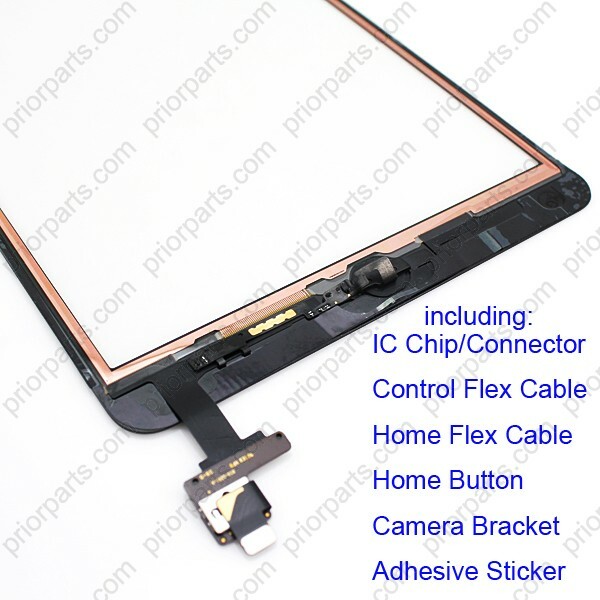 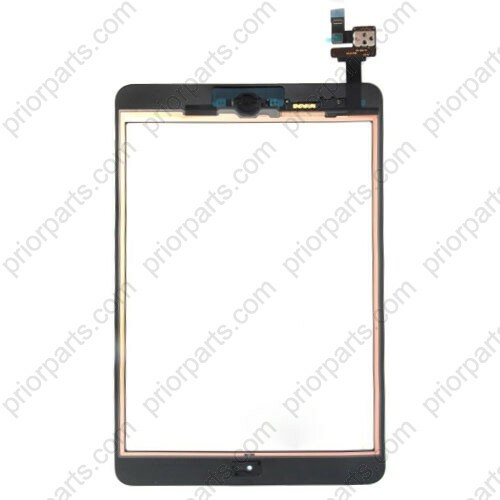 High copy for iPad Mini Digitizer Touch Screen IC Chip Connector FPC Assembly Comes with IC connect, home button,home flex assembled as well. 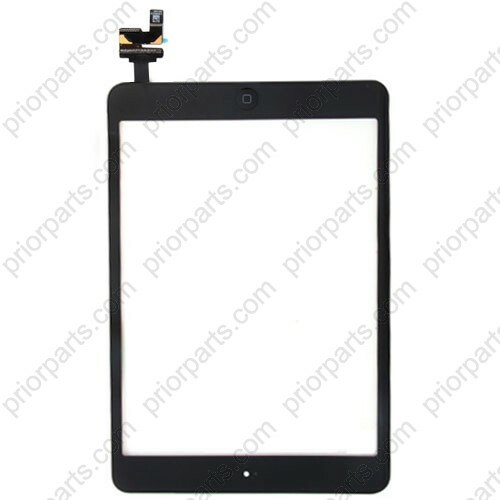 5.Packing: Each one will be put in a thick bubble bag and then put in a foam box.It is safe enough. 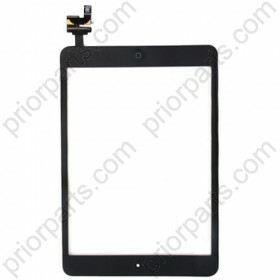 White color for iPad Mini Digitizer Touch Screen IC Chip Connector FPC Assembly is also available.